The Spring Season brings with it lots of gorgeous new jewels. The new Spring/Resort Collection by Marcia Moran is heavily influenced by bamboo. 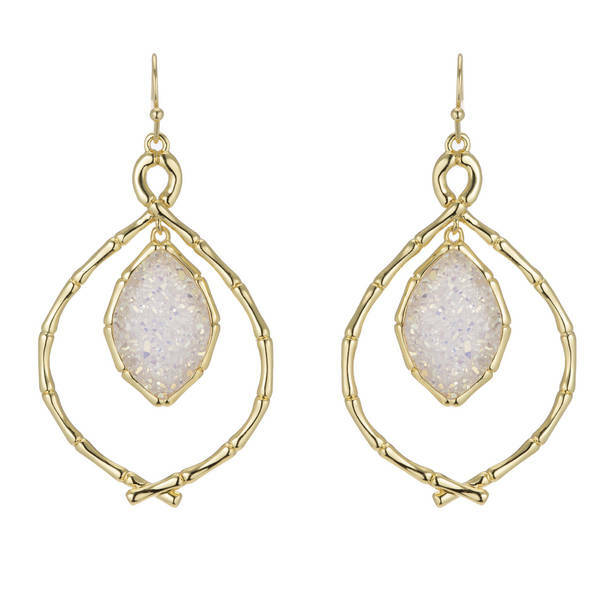 Don't worry though the Queen of Druzy still manages to bring her famous stones to fruition!